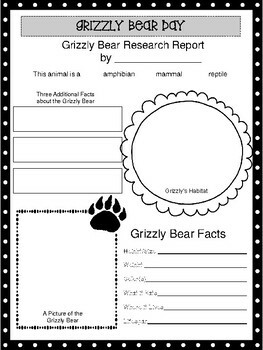 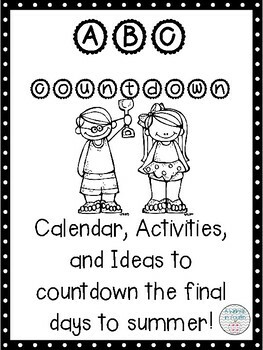 Celebrate the last 26 days of school with this fun and engaging activity pack! 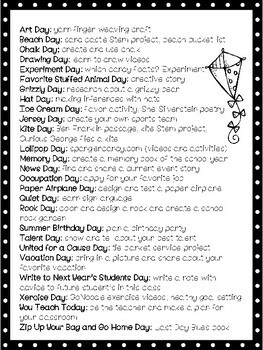 Each day has a letter theme (A-Z) with an activity (or activities) included! 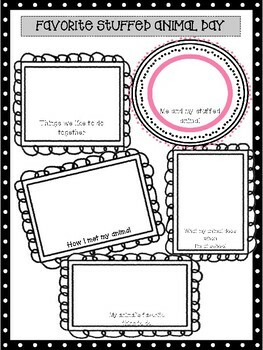 Worksheets, websites, book titles and everything you could need to implement these activities are listed/included!